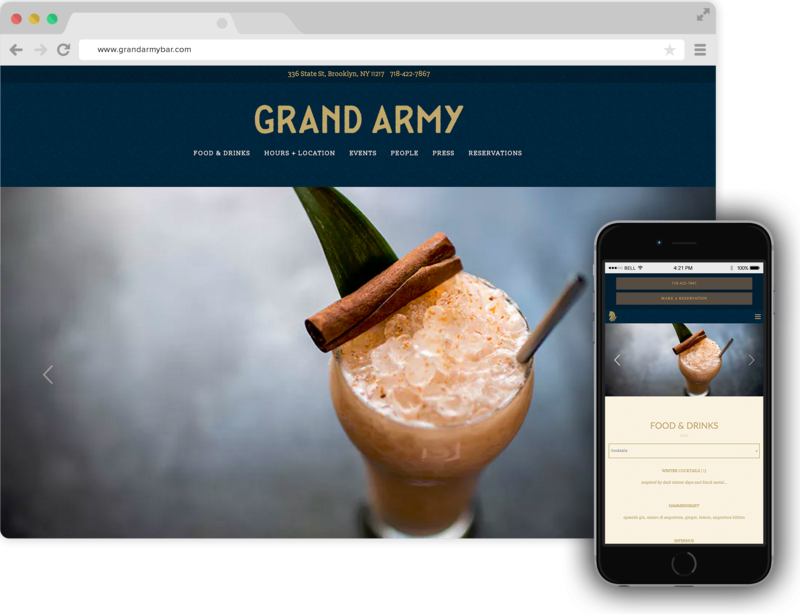 In previous posts, we’ve rounded up our favorite web designs for fast-casual restaurants, coffee shops, neighborhood spots and more. 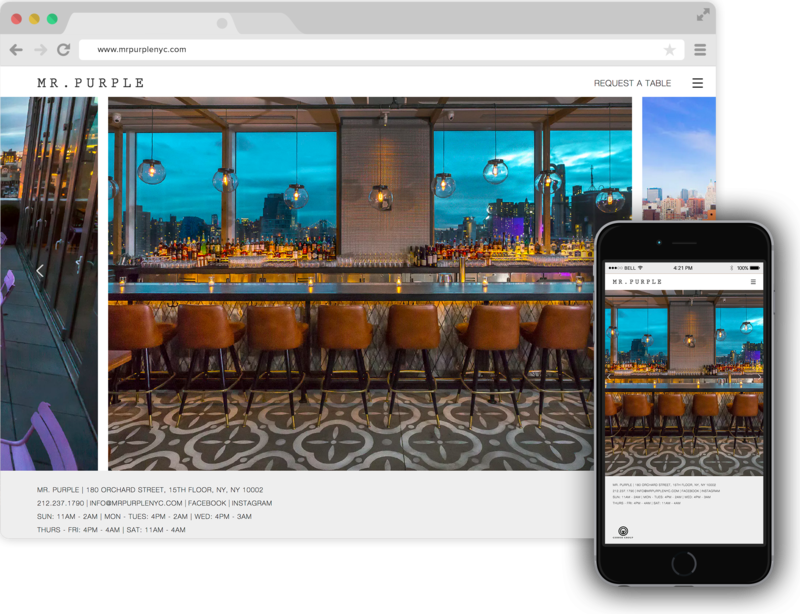 Now we’re picking our top cocktail bars, fine dining, and hotel restaurant websites of 2016. 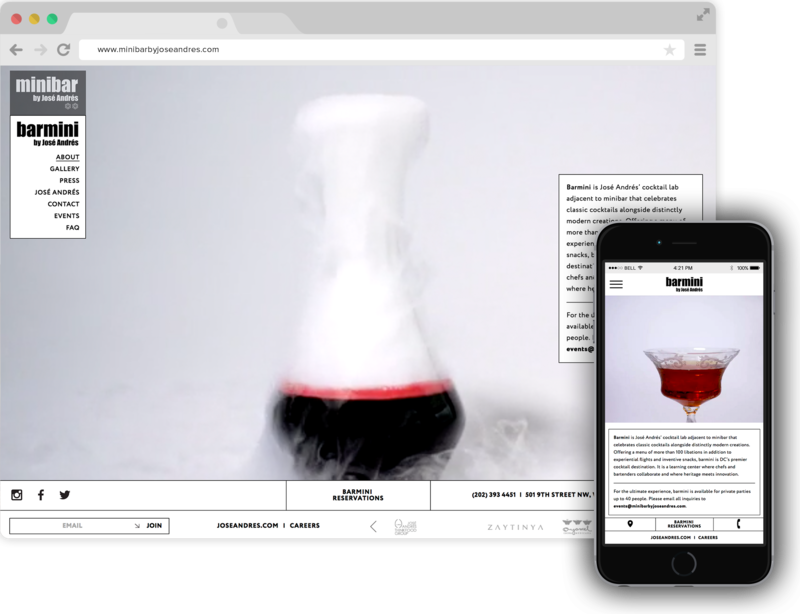 Read on for more restaurant web design inspiration. Grand Army shows, not tells, just how cozy it is with photos detailing its interior, including an inviting fireplace. Dear Irving’s minimalist design captures the cocktail bar’s elegant, timeless feel. Barmini’s use of video takes guests into the bar and shows off their creative, sophisticated, and whimsical approach to cocktails. 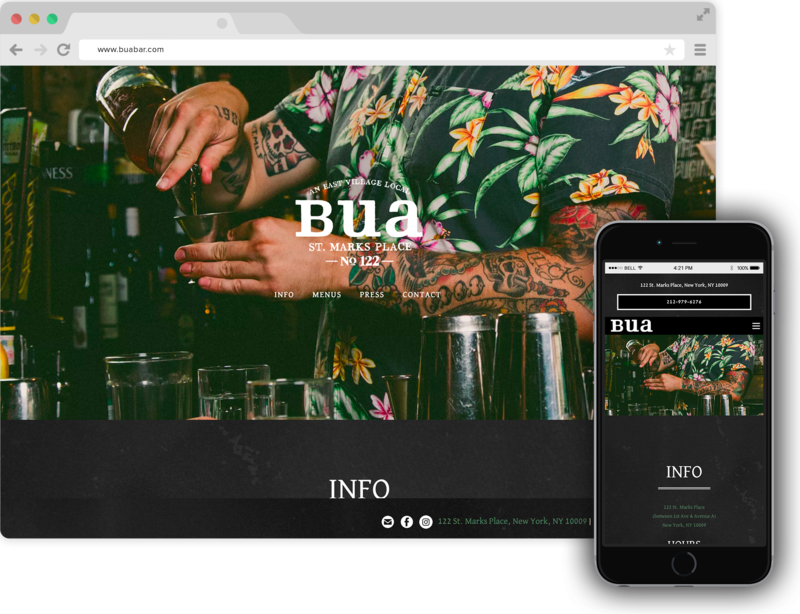 From the very first image on their site, Bua Bar clearly communicates their vibe—i.e. that they’re a place where guests can and will have fun. 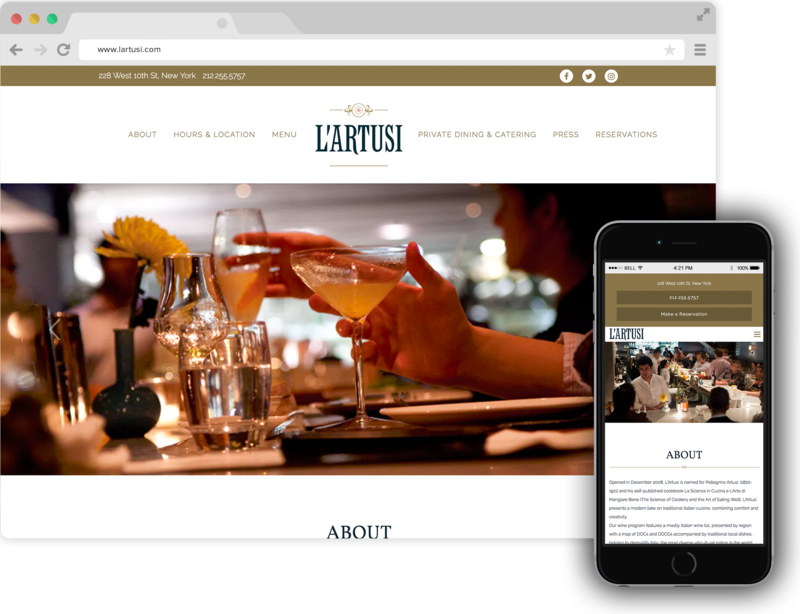 L’Artusi’s site shows the inside of the restaurant both empty and full of people. We like the contrast, allowing visitors to see the beauty of the space, and the liveliness that staff and guests bring to it. This Tom Colicchio site is airy and bright, just like the restaurant itself. 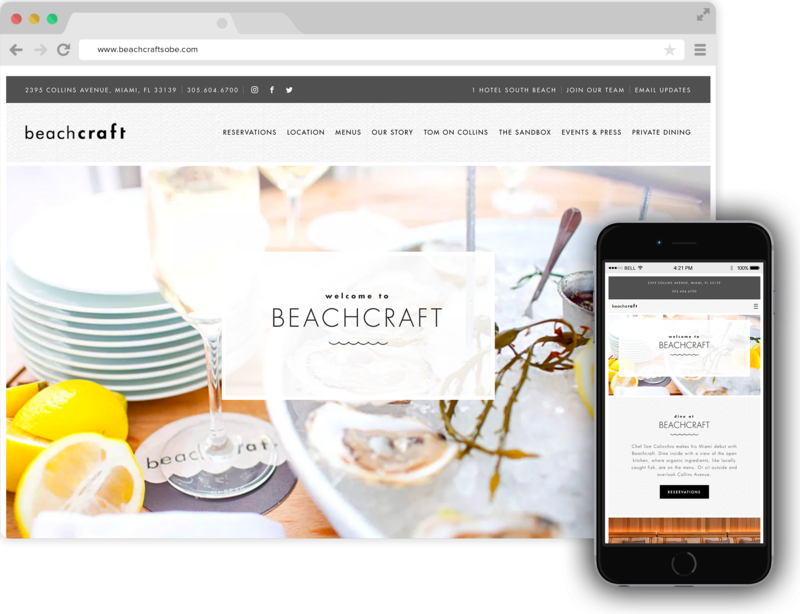 The details clearly communicate Beachcraft’s brand. 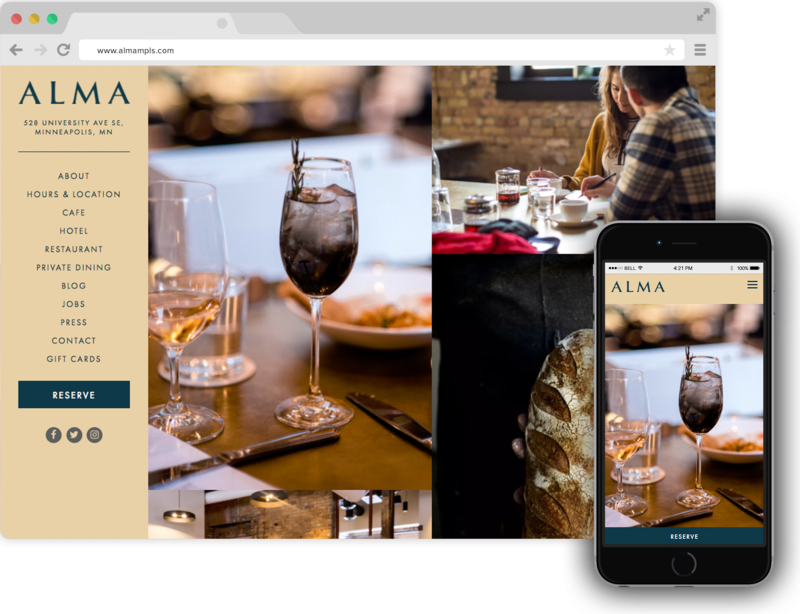 Alma’s clean and streamlined website echoes the high quality food and service the restaurant offers. 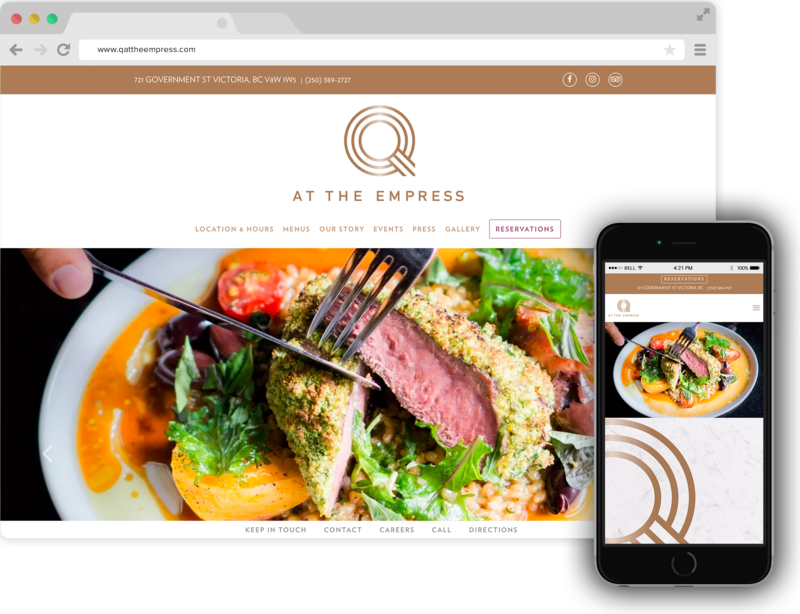 Not only are the images on this site beautiful, but we love how Q at the Empress distinguishes itself from the hotel it lives in by having an “Our Story” section on their website. To put it plainly: Mr. Purple’s website is really cool. The colors and shots of the interior make it clear that it’s a sleek place to see and be seen. Every detail of this website is well thought out, re-emphasizing Steadfast’s brand and image. 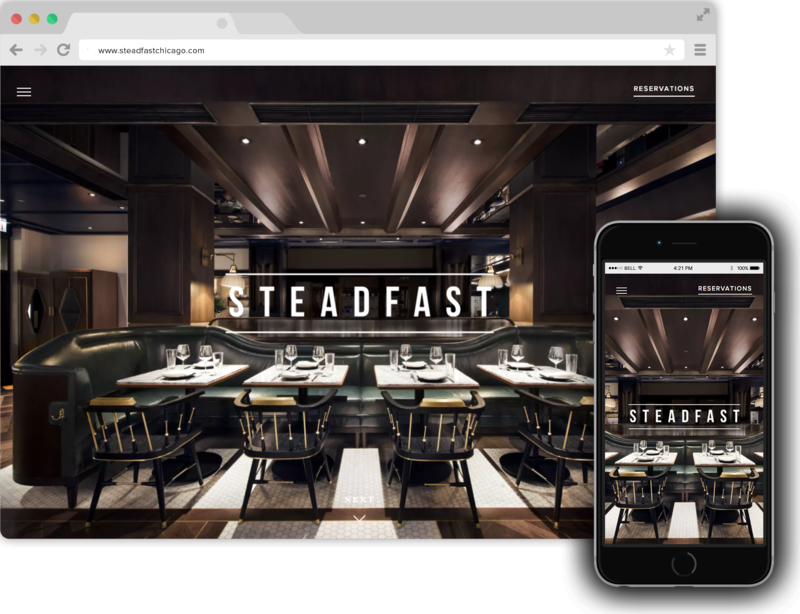 Steadfast establishes itself as a standalone restaurant—the site lets visitors know that it just so happens to be in a hotel. 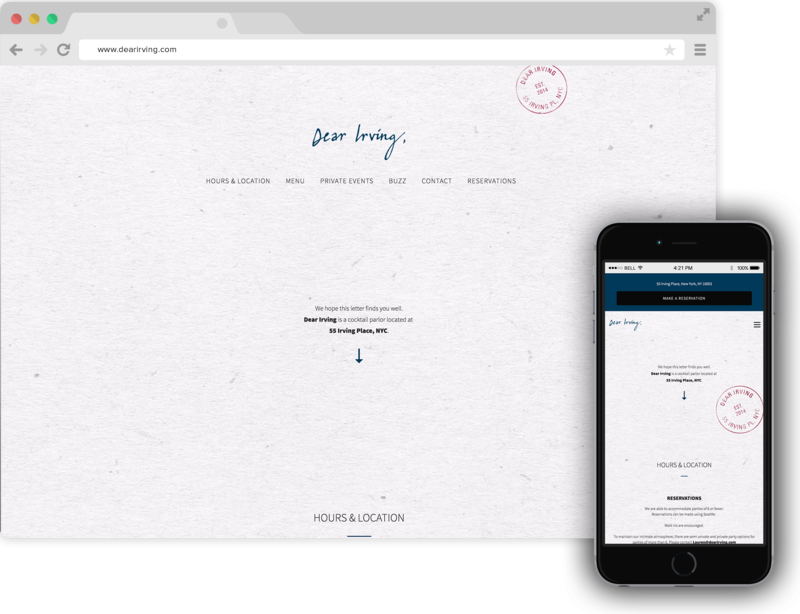 Check out more hospitality-focused website design from BentoBox right here. Like something in particular? You can ask us about it here.